Clever Stow 'n' Go fold-flat seats on some models. Excellent safety kit. Roomy cabin. 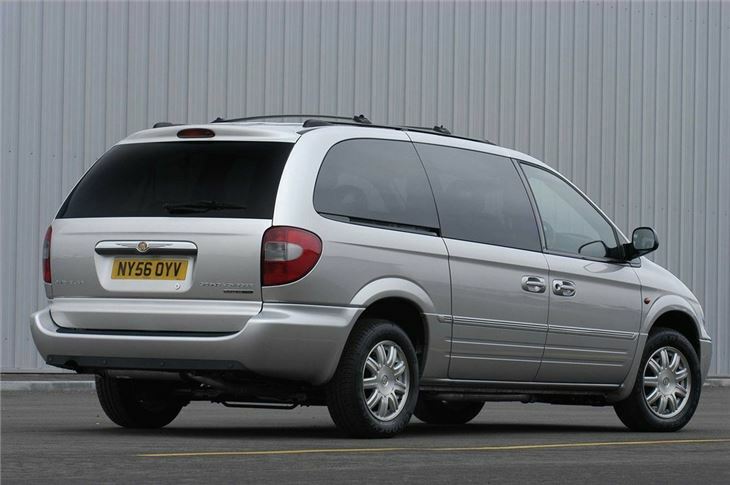 Looks classier than most big MPVs. No spare wheel. Dreadful result in JD Power Customer Satisfaction survey. Big thirsty 'Yank' which is built like a tank! 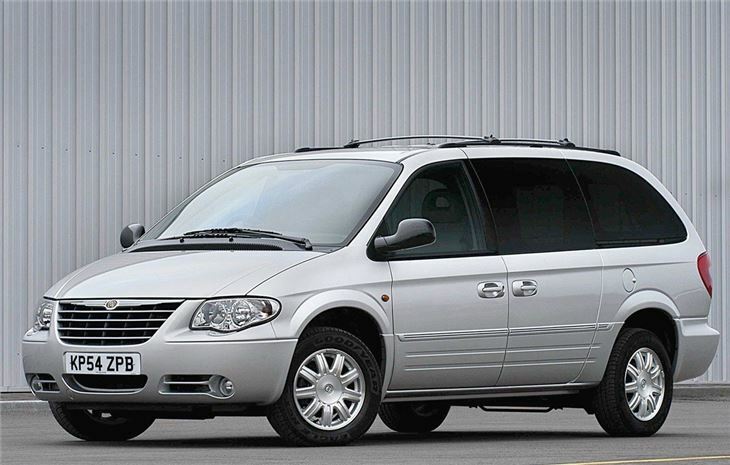 Comfortable unreliability, with rubbish support from Chrysler UK.